Sports lifestyle concept store ae by Sportslink is located within Singapore’s Bedok Mall, at 311 New Upper Changi Road. 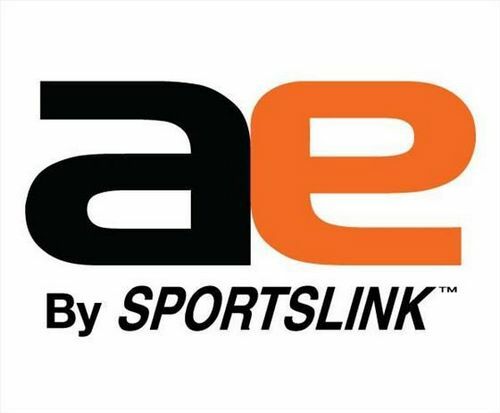 Owned and operated by Sportslink, ae by Sportslink offers a wide range of fashion and lifestyle selections of footwear, apparel, sports equipment & sports accessories. All of the available products are sourced from well-known international brands, primarily Adidas and Nike, meeting the growing demands of brand, style, and trend-conscious consumers for quality and premium sports lifestyle related merchandise. Sportslink, which operates the ae by Sportslink sports lifestyle concept store, has an official Facebook page at www.facebook.com/sportslinksg. Following the Facebook page, you’ll stay up-to-date on all of the Sportslink related franchise chains, including ae by Sportslink, their latest products, promotions, and more.